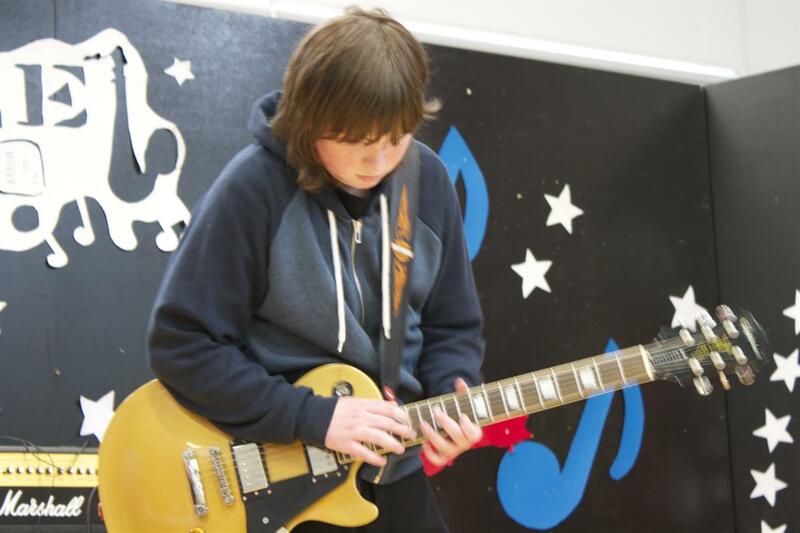 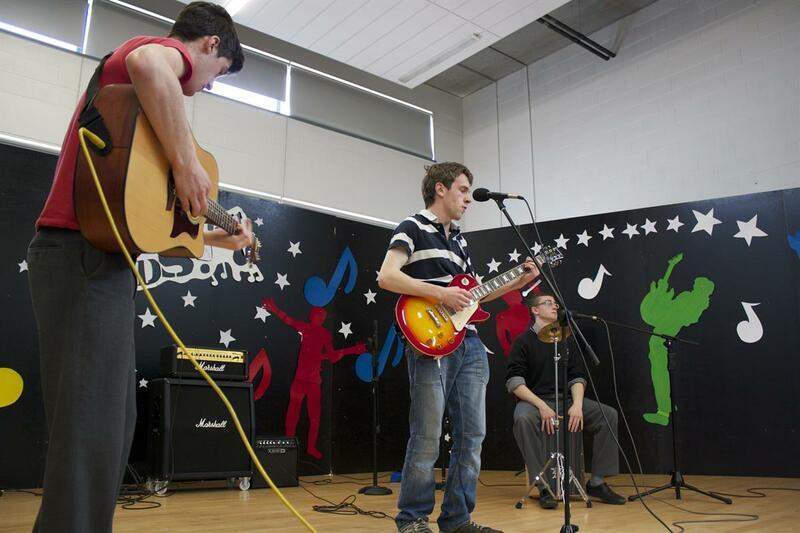 Great emphasis is placed on music in Coláiste Choilm, both as part of the curriculam and extra curricular. 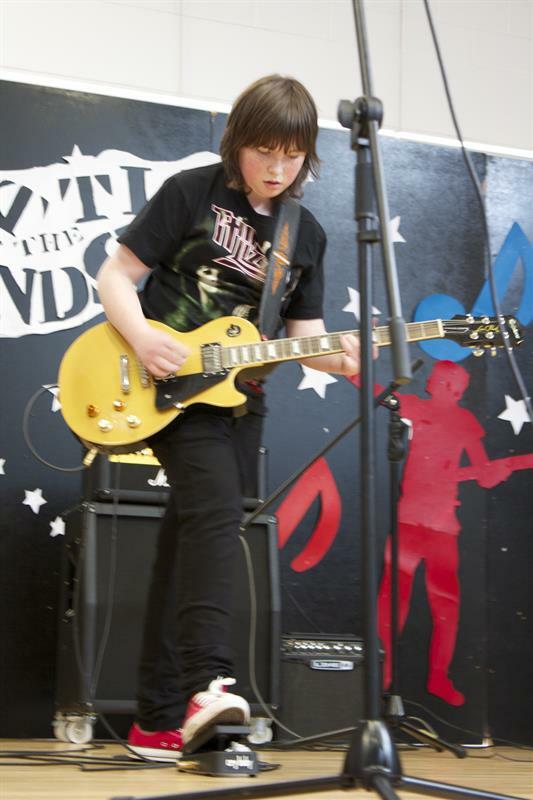 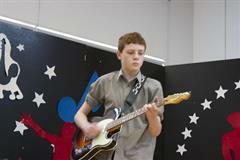 Ms Hogan and the Music Department organise shows and performances annually, for example, 'Battle of the Bands' and 'One Night Only'. 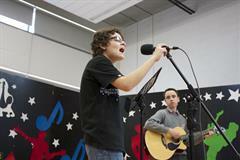 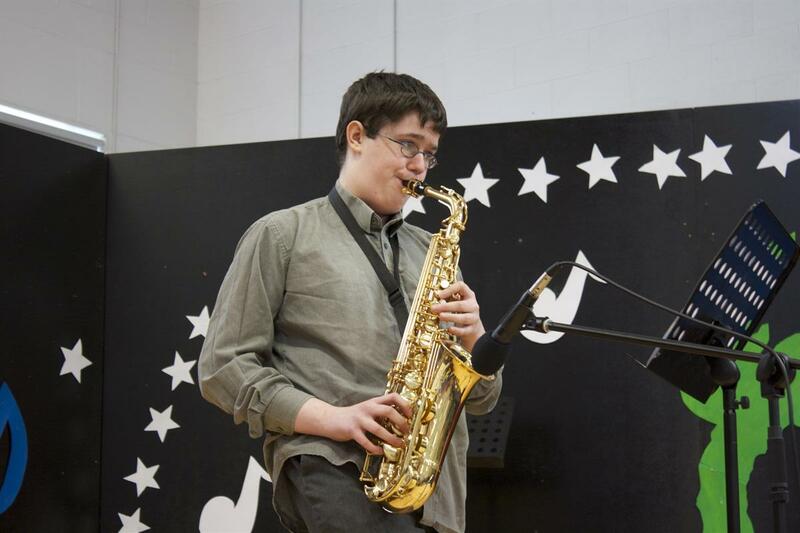 Many students who have performed in these school events have gone on to even greater things. 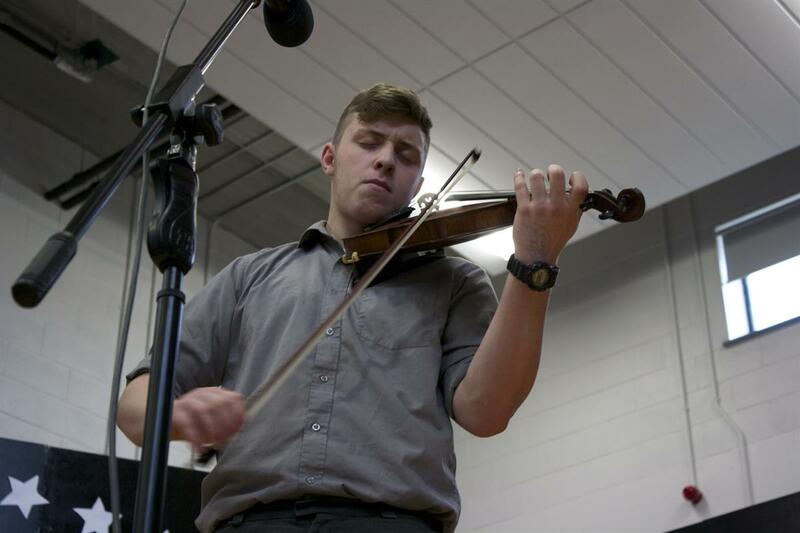 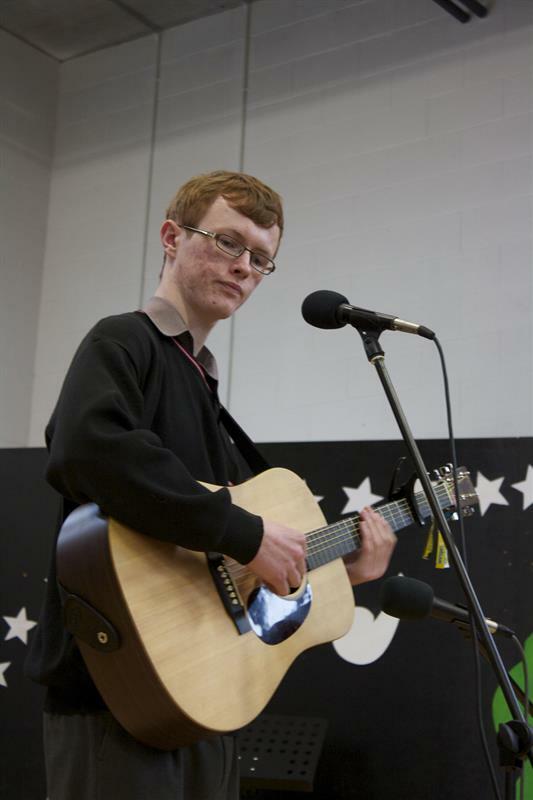 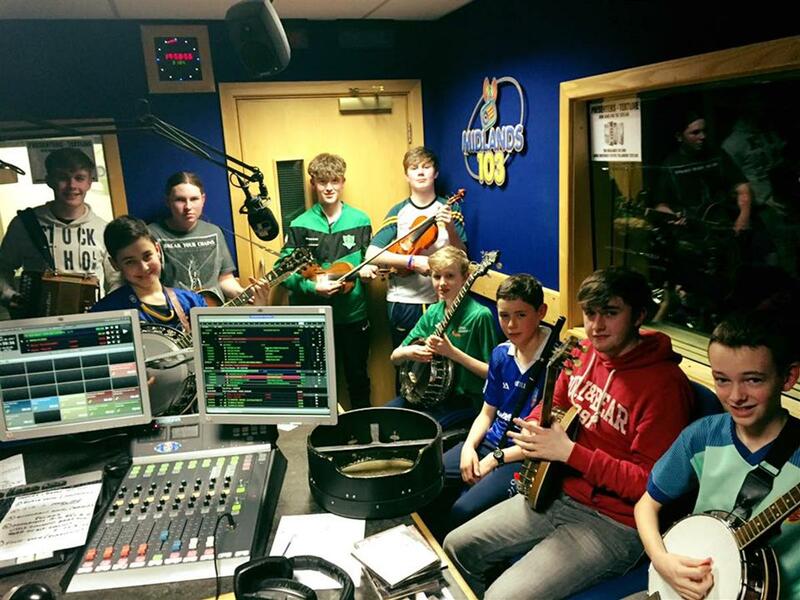 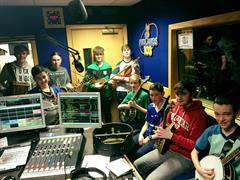 Take for example, past pupil Jamie McKeogh is a member of the internationally acclaimed Celt-Grass group Jig Jam. 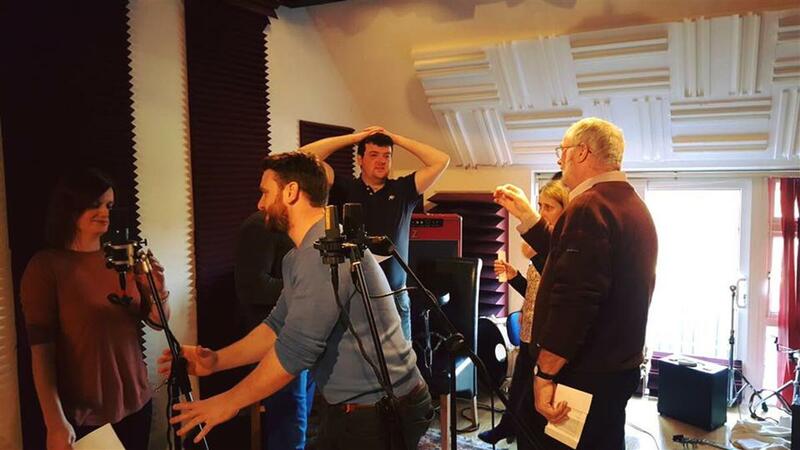 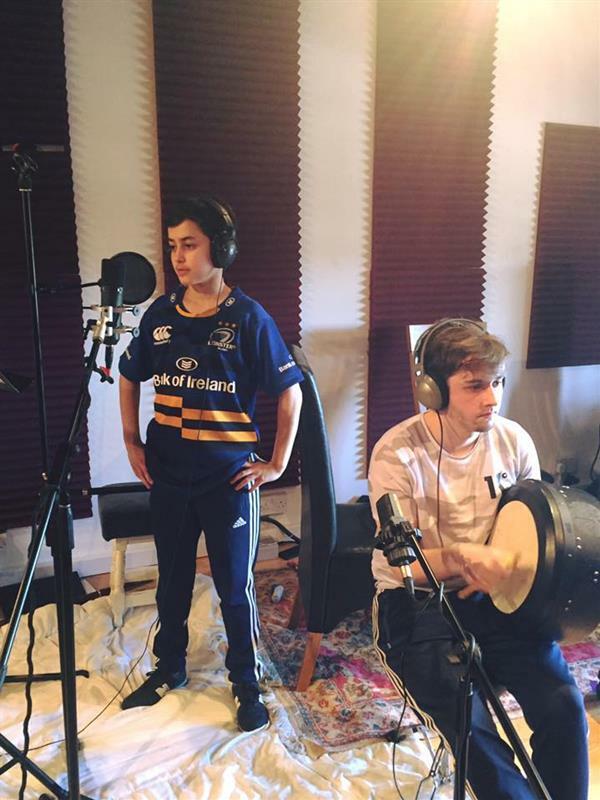 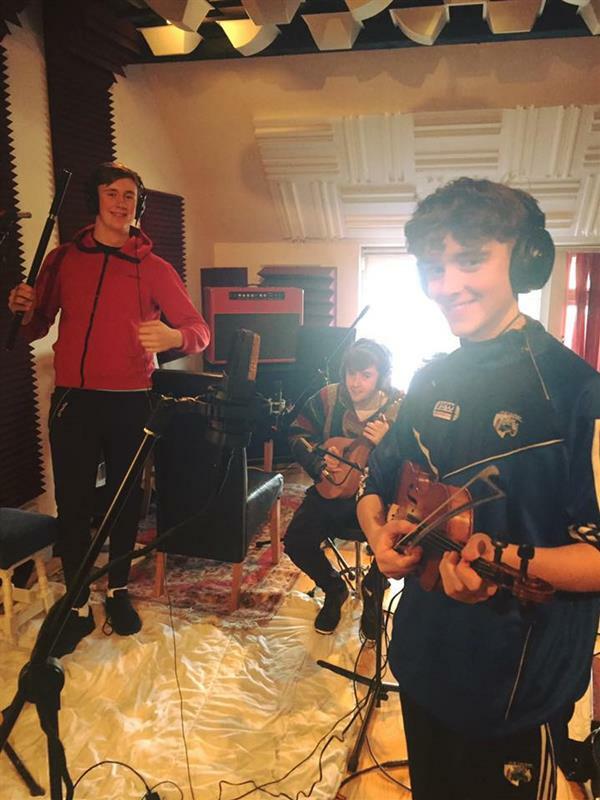 More recently, Ronan Bell, Johnny Byrne and Ted Conway, are the members of up and coming band Chasing Abbey who sprung to fame this summer with their hit single 'That Good Thing'. 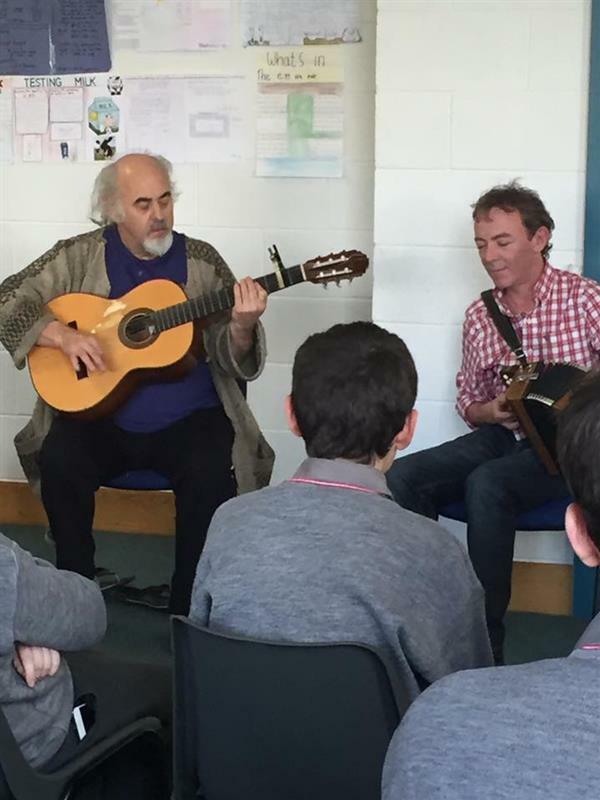 There is a rich history of traditional Irish music in Coláiste Choilm. 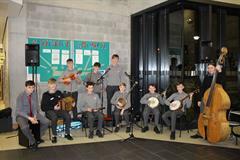 The school's Trad Group have performed regularly at various school functions, such as opening ceremonies, senior citizens parties, and indeed at public events over the years such as the opening of the St. Patrick's Day parade. 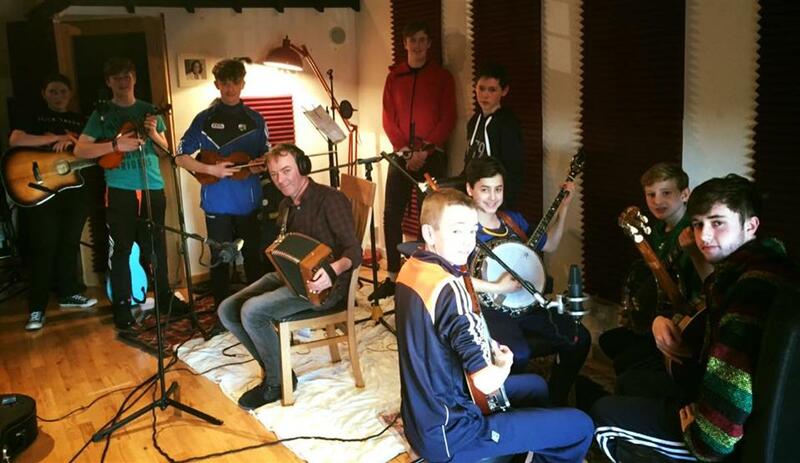 In addition to this the Trad Group have recorded two CDs. 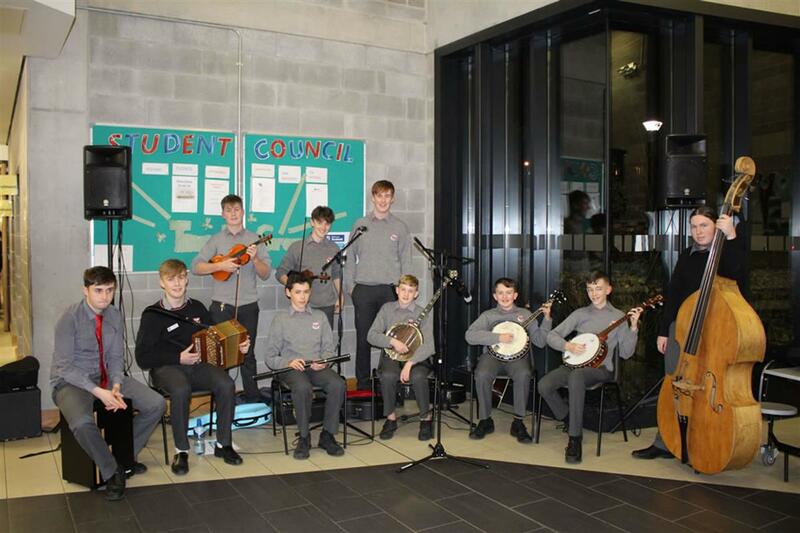 The first CD, 'Faoin Droichead' under the guidance of Ms. Brady in 2007 and the second, 'Cairde Ceolmhara Choláiste Choilm' with Mr. Craven in 2017. 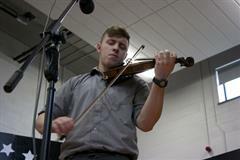 Both CDs give a flavour of the great talent that has passed through the school over the years.